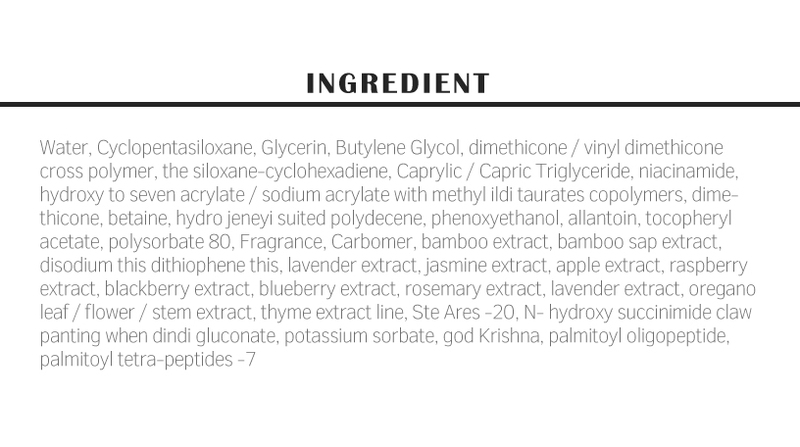 Dreaming about brighter, more radiant skin? 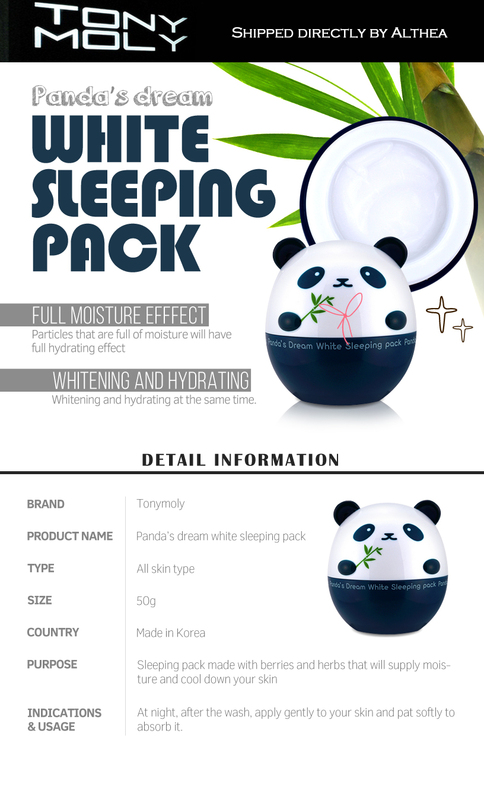 Make that a reality with Tony Moly's Panda's Dream White Sleeping Pack! Catch some Z's while this mask works its magic on your skin, using a range of natural herb and fruit extracts to nourish and hydrate the while slowing down the melanin production of the skin. 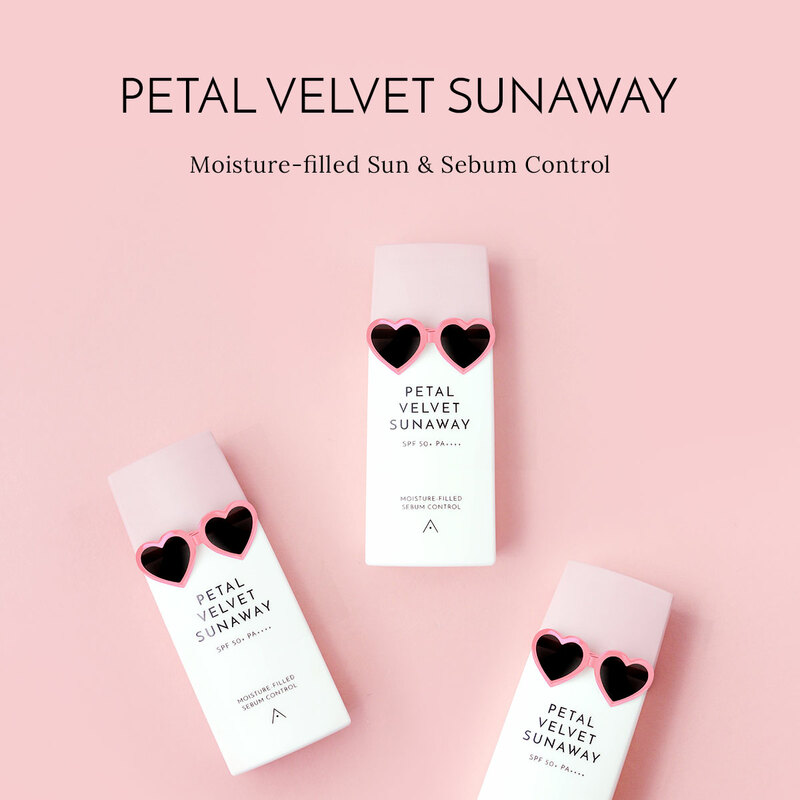 As your skin absorbs better during the night, all you have to do is slather this baby on and sleep away to wake up to a more radiant and supple complexion. Did we mention that we love the absolutely adorable packaging too? Too cute! 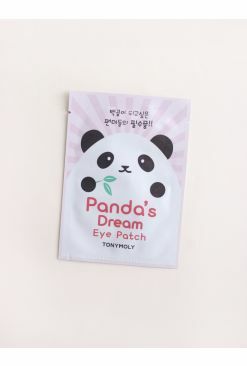 Apply evenly to skin and leave on while you sleep. Rinse off with water the next morning before cleansing regime.